There is no question about it: Natural grass costs a lot of money to maintain. 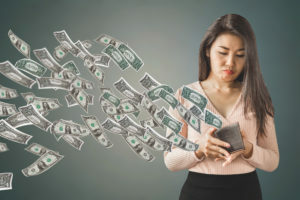 While many homeowners realize that it can be expensive and recognize that they may be spending more than they would like to, they often do not realize just how expensive it really is. Read on to learn more about the true, ongoing costs of natural grass. Then contact All Season Turf at (866) 365-8873 to find out more about the affordable option available with artificial grass. One of the major costs associated with keeping natural grass is how much it costs to keep the grass green and free from weeds. First there’s fertilizers for truly green grass. Then you have to add in products to fill in any holes or ununiform areas of your grass. If you have weeds, then you likely pay for weed killer or special tools for getting rid of the weeds yourself. Does your grass have a mold or mildew problem? Then you likely spent money on fungicide. What about ants, white flies, and other tiny pests? In that case, you need pesticides. These costs can add up significantly and you may not really think about it since many of the products are purchased at different times. Now let’s think about how much equipment you have to keep your lawn in good shape. Do you have a simple push power or a ride-on power? How much oil and gas does it need? What other equipment are you using to keep your lawn in great shape? If you are like many homeowners, you may have items to cut weeds, or a leaf blower to get rid of leaves. Then there’s the cost of sharpening or replacing blades. Of course, your mower doesn’t last forever and before you know it you need to replace it too. Now we are getting into something that can have a big economic impact and other implications too: Water. How much does it cost to water your grass during a drought? Not only in dollars, but what is the cost to the environment? Lawns take up so much water and they do not give much in return. A better option is an artificial lawn that looks great and does not require water to stay that way. So far we have mostly discussed the actual economic cost but now we want you to think about how much time you spend out on your lawn. How much do you spend to keep your lawn looking great? Wouldn’t you rather spend that time with your family? Or relaxing? Or getting other chores done? 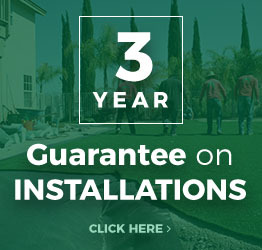 The bottom line is that if you had artificial grass, you could save both time and money. 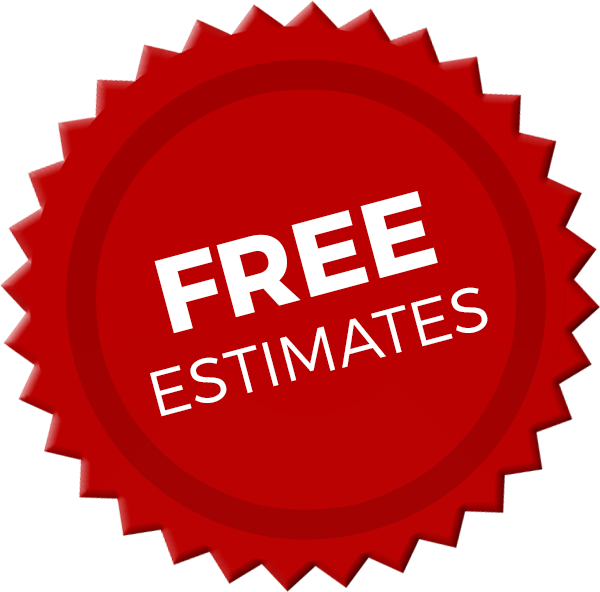 Contact All Season Turf at (866) 365-8873 now to get the process started.